The AS-5216 microprocessor board has an HD26 digital I/O connector with 3 digital in and 10 digital out programmable ports, 2 analog out ports and 2 analog in ports. One digital out port would typically be used to control the AvaLight-XE pulsed Xenon light source’s flash rate, while another digital out can be used to control external TTL-shutter devices. A third is reserved for external control for flashing a laser source in LIBS applications. The ASM-5216 microprocessor board is a smaller version of the AS-5216 with a 25% reduction in total size, as well as a lower price. 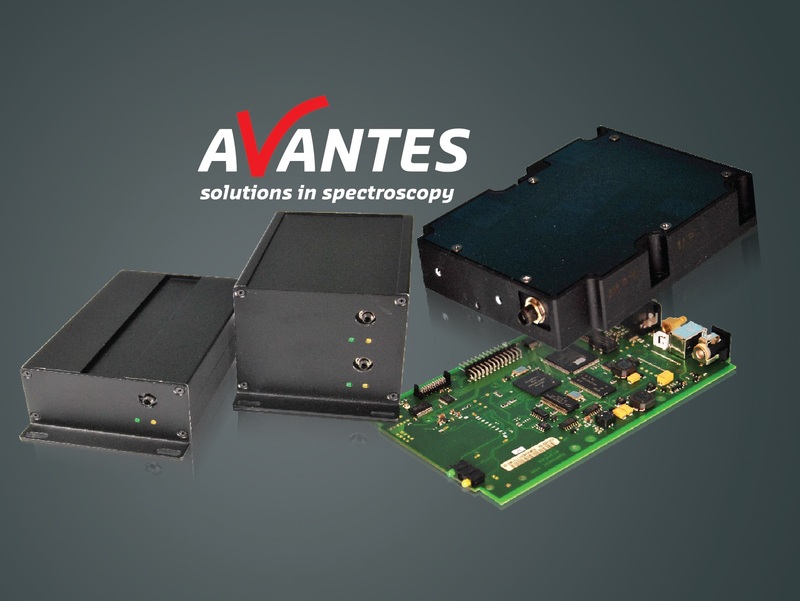 Download the available datasheet for additional information on both OEM spectrometer microprocessor boards.